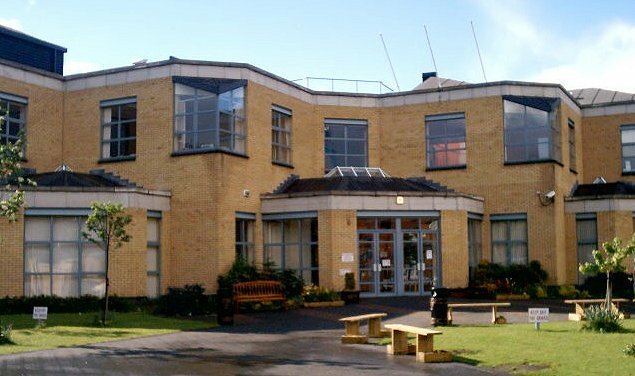 Opened in September 1999, Larkin Community College is a co-educational college in the heart of Dublin city. Situated in a brand new hi-tech building, we are located only a stone’s throw from O’Connell Street, easily accessed on foot or by bus or Dart. Larkin College is under the remit of the City of Dublin Education and Training Board (CDETB) and offers students an opportunity to learn in a student-centred, positive environment with programmes developed for their needs and abilities, using the most modern facilities and equipment available in Irish schools today. A new parent’s council has been formed. It consists of 4 parents in collaboration with the Home School Liaison Co-ordinator and our Partnerships Co-ordinator.